Changed by the Word is the daily radio ministry of Pastor Bruce Sofia, Senior Pastor of Gloucester County Community Church in Washington Township, N.J.
Pastor Bruce Sofia began the Gloucester County Community Church in July of 1982 with the purpose of meeting the needs of people from the youngest to the oldest, in all areas of living. Pastor Bruce is a gifted evangelist and has had the joy of seeing countless lives transformed by Christ through the media ministry. 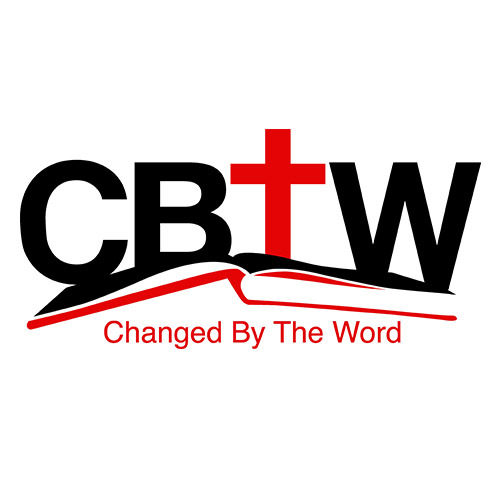 Click here to listen to Changed by the Word.